When it comes to whisky, there is still a lot that people don’t know, especially when it comes to vintage whisky. 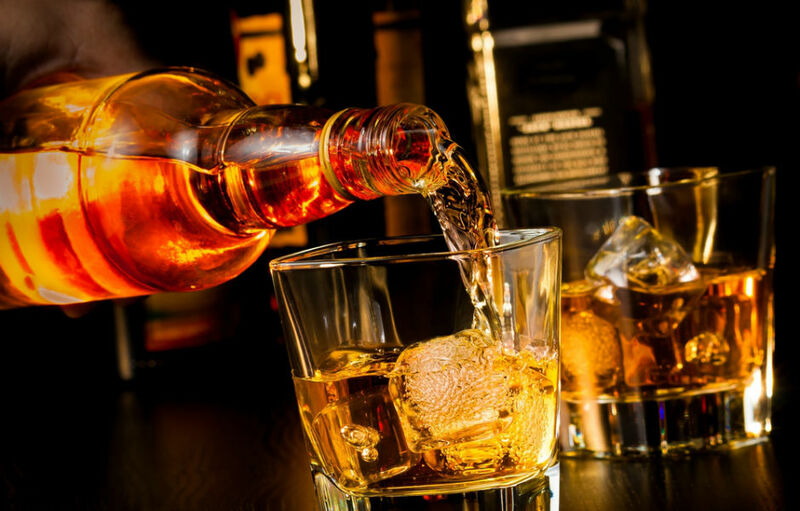 This article will tell you some facts that you may not know about whisky. Just like people drink red and white wine to compliment the taste of food, whisky can also be used in a similar way. 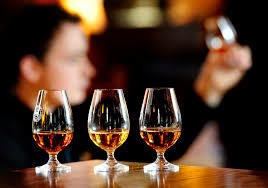 Single malts can have incredible flavours to them, which is one of the reasons that they are so popular. 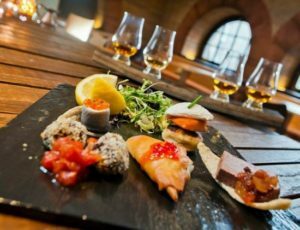 If you’re planning on taking a distillery tour and want to see what I’m talking about, look into the whisky pairing lunches that some places have on offer and let whisky connoisseurs help you choose the perfect whisky for every course. Whisky used to be commonly drunk out of straight edged glasses but a new design change in 2001 has stepped up the nosing game significantly. The new tulip-shaped design has revolutionised the way that people smell whisky. The glass is wide at the bottom and thinner at the top, with either a stem or a tick base – to stop the whisky from warming up as you hold the glass. The shape of the glass also allows the drink to make more contact with the air, the molecules of scent are held within the bowl-shaped glass preserving the smell as you drink it. Our ancestors don’t know what they were missing out on when they were drinking their now vintage whisky. 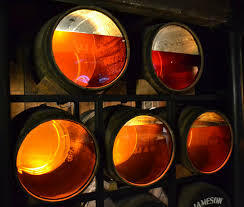 When whisky comes out straight from the cask, the smell alone has enough alcohol in it to knock your socks off due to the extremely high alcohol content. Maltmasters use this technique to test the strength of the cask. 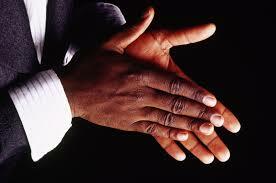 Simply pour a couple of drops onto the palms of your hands and rub them together. The alcohol will be evaporated from the heat, leaving behind the authentic character of the whisky. It works similarly to spraying perfume on a tester sheet and waiting for the strong chemically smell to pass. There is quite a bit of debate as to whether water should be added to whisky or not. Some people think it’s total blasphemy to the mighty Scotch, especially if it’s a vintage whisky in question. 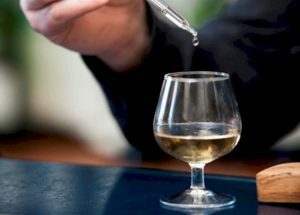 However, most whisky experts and even distilleries will add a few drops of water to their whisky (literally 2-3 drops) as they believe it opens up the whisky more. What this means will vary depending on the expert you talk to. Some believe it takes the harsh burning of the alcohol way allowing the real smell and flavour to shine through. Others say that adding water creates a chemical reaction, also causing the smell and the taste to come through more effectively. For every year that a whisky is left sitting in a barrel, between 1-3% of it vanishes. No matter how tight the barrel is sealed. This is known as the angels share. That’s partly what makes vintage whisky so rare, because making a vintage whisky uses a lot of time and resources and distilleries wouldn’t be able to make any money if all of their stock was in barrels for 30 years.